Anton Page and Edward Charles & Partners, acting on behalf of TH Real Estate are delighted to announce that TrueLayer, a leading fintech startup who have just raised an £5.8 million venture capital round, have let 7,160 sq. ft. at 1 Hardwick Street in Clerkenwell, paying £65 per sq. ft.
TrueLayer, who have taken the office, are a leading provider of financial APIs which allows companies to securely access consumers’ bank transaction details if they consent, make payments and verify their identity. Since launching in 2016, TrueLayer has raised over £9 million in venture capital, allowing them to rapidly expand in the UK and press forward with plans to expand across Europe over the course of the year. 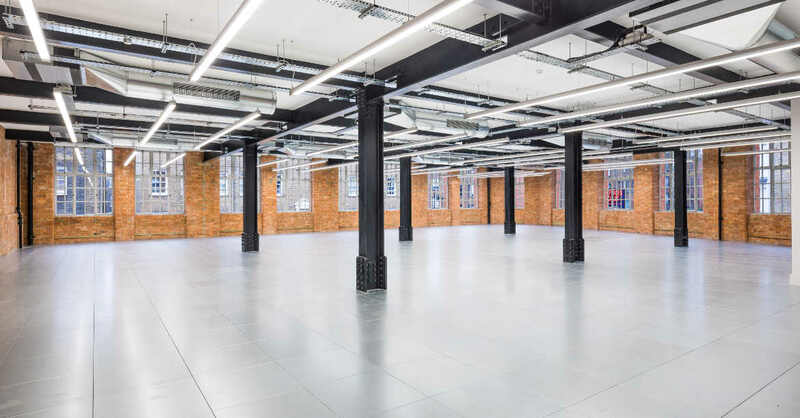 1 Hardwick Street is a striking former warehouse building situated in a charming Clerkenwell location, just two minutes from Exmouth Market. The building has undergone a comprehensive refurbishment by TH Real Estate, directed by the award winning architects practice HUT to offer contemporary office accommodation whilst still retaining many original features. For more information on our available properties, click here.